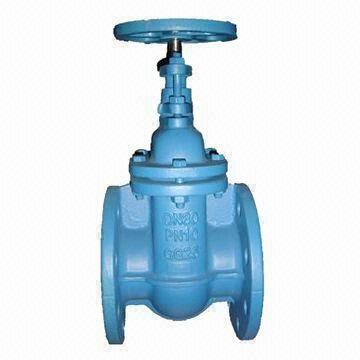 The metal seated gate valves in cast iron are the simplest kind of valve available on the market for water applications. With flat body, non rising stem, they are widely used. 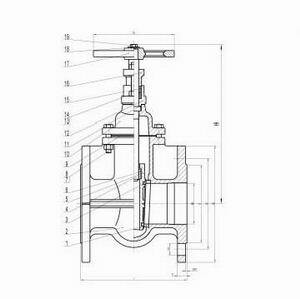 The metal seated gate valves in cast iron inside screw can be installed above or under the ground level. They come from standard execution by handwheel, you can apply for cap top and T key on demand.